This is not a weekend for continuity. This is a weekend for celebrating 50 years of what is almost certainly the best TV show (and not forgetting also: books, feature films, audio productions, comic strips, stage plays – the list goes ever on) ever created. 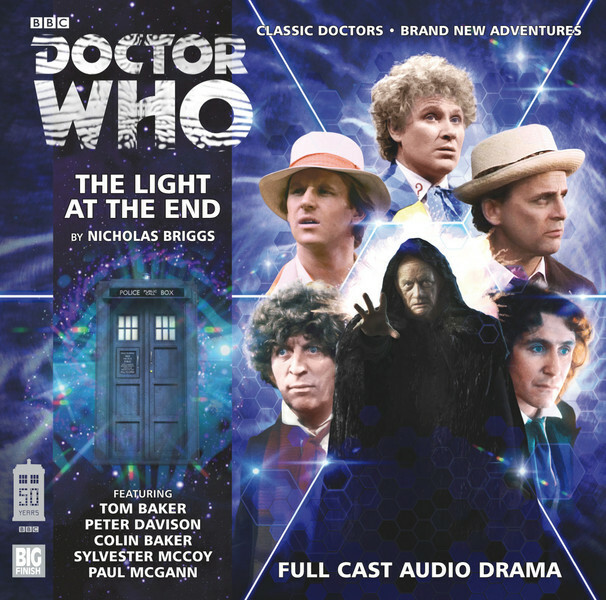 And for those who would rather point out the long hiatus between 1989 and 2005, I say again – books, feature films, audio productions, comic strips, stage plays – Doctor Who may have been off-screen for 16 years, but never once has it been dead.